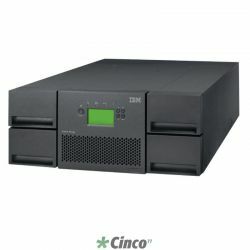 High capacity: Stores up to 1.6 TB of data on a single data cartridge using 2:1 compression. 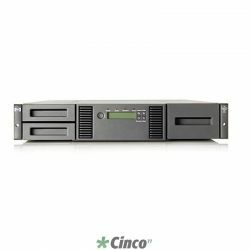 High capacity drive reduces the costs associated with data protection by requiring fewer data cartridges to complete backups. 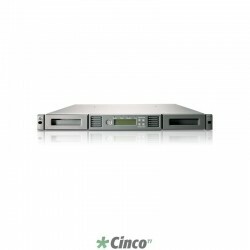 Higher performance with dynamic data rate matching: Provides an optimized compressed data transfer rate of 576 GB/hr allowing customers to scale their backup capacities without having to increase their backup windows. 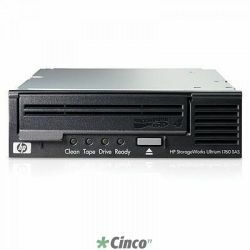 HP's exclusive dynamic data rate matching feature can match the throughput of the host and reduce starting and stopping the tape drive. 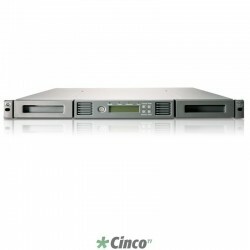 Half-height form factor for easy installation and integration: Allows for installation into all standard 5.25-inch media bays. 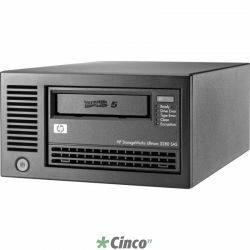 AES 256-bit hardware data encryption: Provides easy-to-enable security to protect the most sensitive data and prevent unauthorized access of tape cartridges. 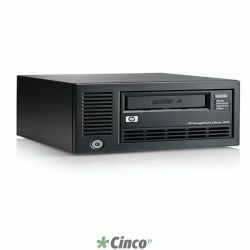 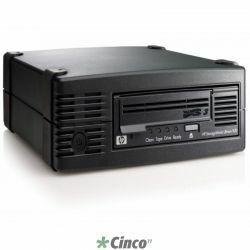 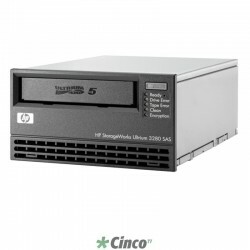 Investment protection: Ships with HP Data Protector Express Single Server Edition Software for backup/recovery and the HP Data Protector Express Bare Metal Disaster Recovery option. 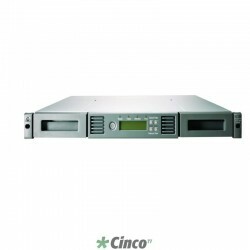 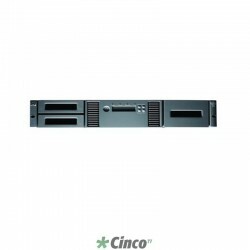 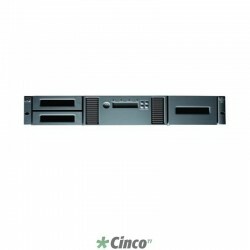 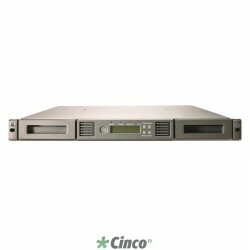 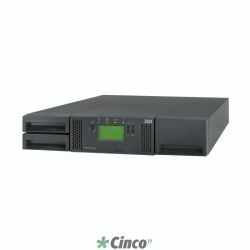 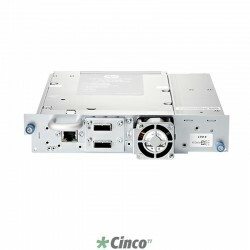 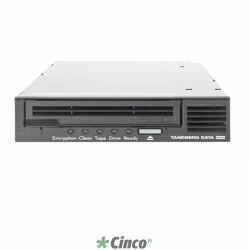 Broad connectivity: 3 Gb/sec SAS and U320 SCSI interfaces making it ideal for midrange and departmental servers. 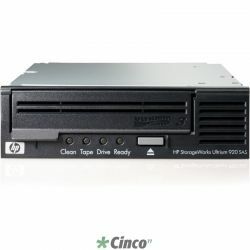 Software compatibility: Extensive list of supported backup and archiving software applications. 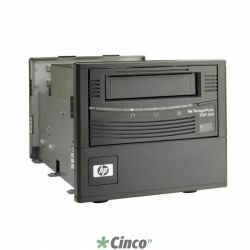 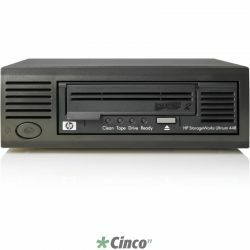 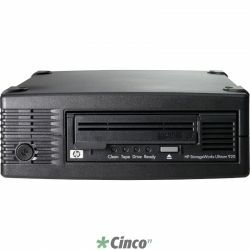 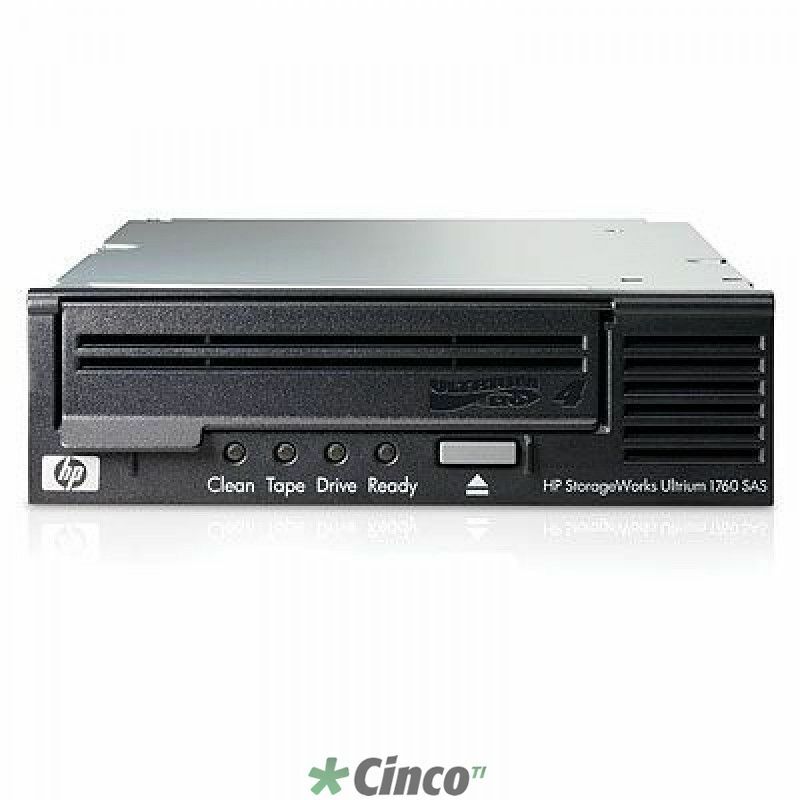 Management and diagnostics software included: Tape drive management, performance optimization, and troubleshooting are made simple using the HP StorageWorks Library and Tape Tools application that is included with the HP Ultrium 1760 Tape Drive. 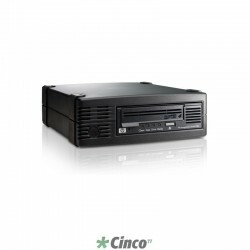 WORM (Write-Once, Read-Many) media support: For IT organizations with stringent, long-term data retention requirements, WORM (Write-Once, Read-Many) data protection capability offers a simple and secure method for archiving records allowing customers to affordably meet the toughest industry compliance regulations. 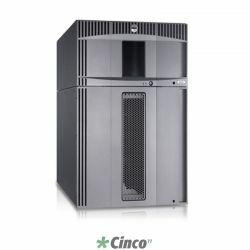 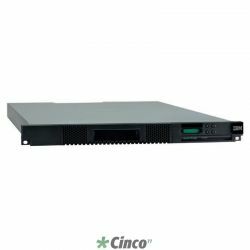 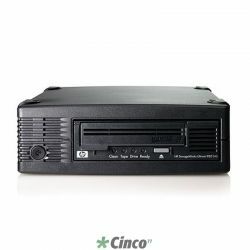 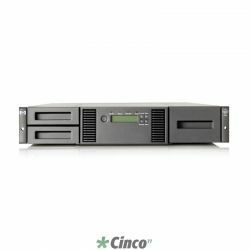 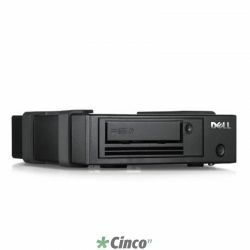 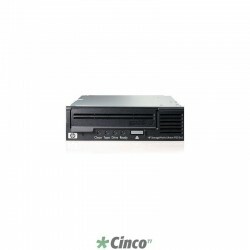 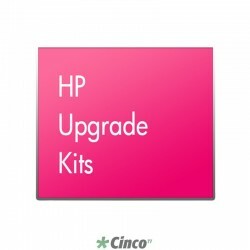 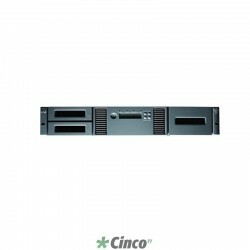 Server compatibility: Qualified on HP ProLiant, Integrity, 9000, NonStop, and AlphaServers platforms, as well as many servers from other leading vendors such as Dell, IBM, and Sun. 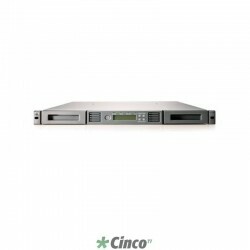 Support for heterogeneous hardware and software platforms provides customers with a single tape drive solution for all environments.